Matt has spent the past 15 years of his career in the video industry working with both providers of video products as well as integration companies working with end users to help deploy and adopt technology. Additionally he has served as a member of the Gerson Lehrman Group consulting for industry analysts and investors on various video market sectors. His experience spans both sales and territory management responsibilities to working directly with end users as a champion for video and its applications. 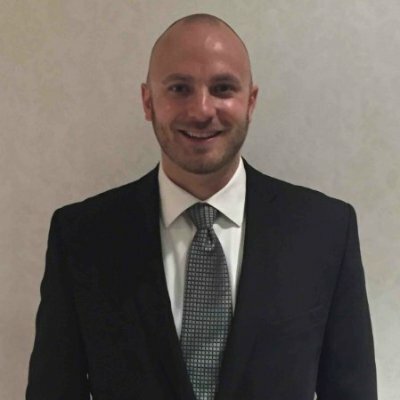 Matt graduated with a Bachelors in Business Administration in Finance at the University of Connecticut in 2005 and quickly launched his career as sales representative at VBrick Systems managing both New England and International Sales Territories. After three years he was promoted to run the Western US Region for VBrick for all State/Local and Education clients and moved from the Northeast to Southern California. In this leadership role, Matt’s core focus has been aiding end users align strategic initiatives with their technology investments to help accomplish their desired outcomes. Core technological competencies range from traditional Video Streaming and Distribution applications to both synchronous and asynchronous unified communications and enterprise video applications. As a champion of video and its applications for the past 15 years Matt is excited to be working with the USDLA and helping the Association continue its beneficial work for both Primary and Secondary Educational institutions.